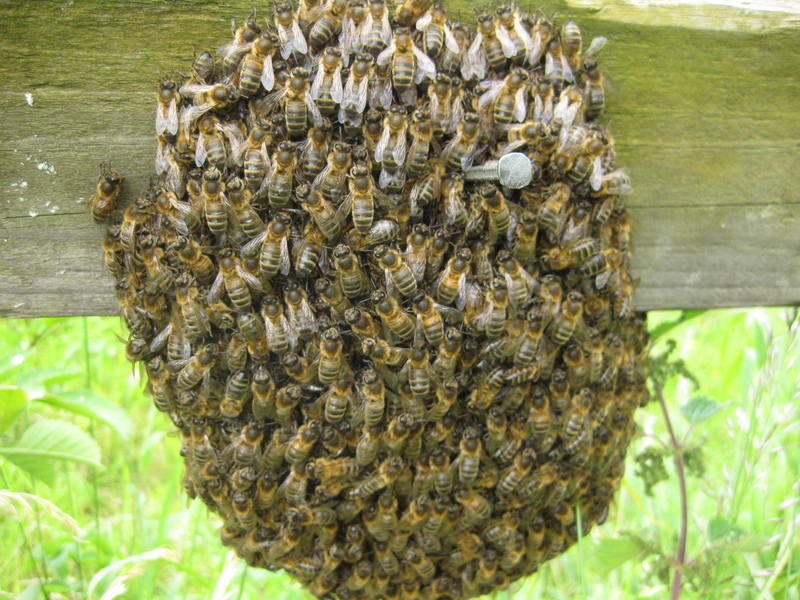 These fantastic photos of a bee swarm spotted near Beamish in County Durham are published with thanks to Rob Basow from Felling, Gateshead. 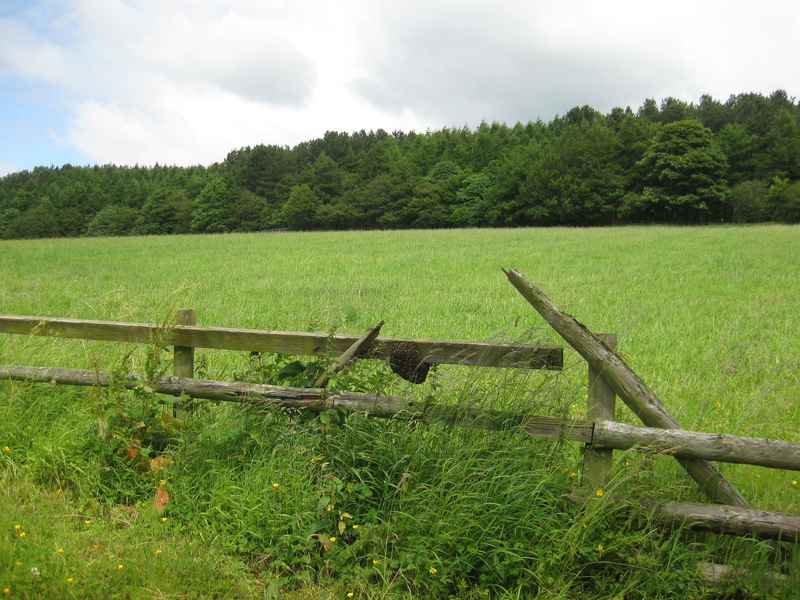 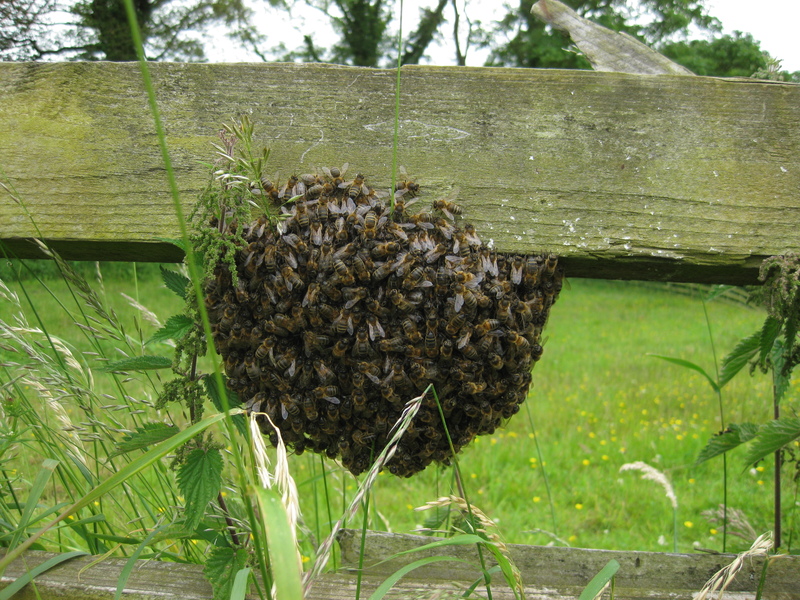 Rob was on a walk with his dog, Bingley, when they spotted the swarm on a fence. 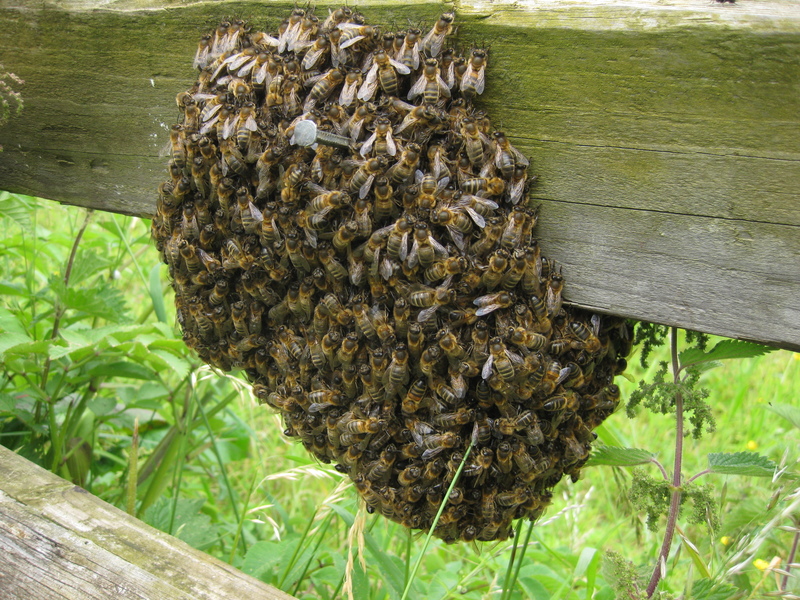 Rob’s video follows the photos, below.